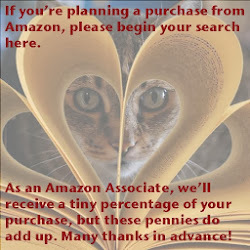 Love reading cookbooks, culinary histories, chef biographies, herbals, gardening guides! 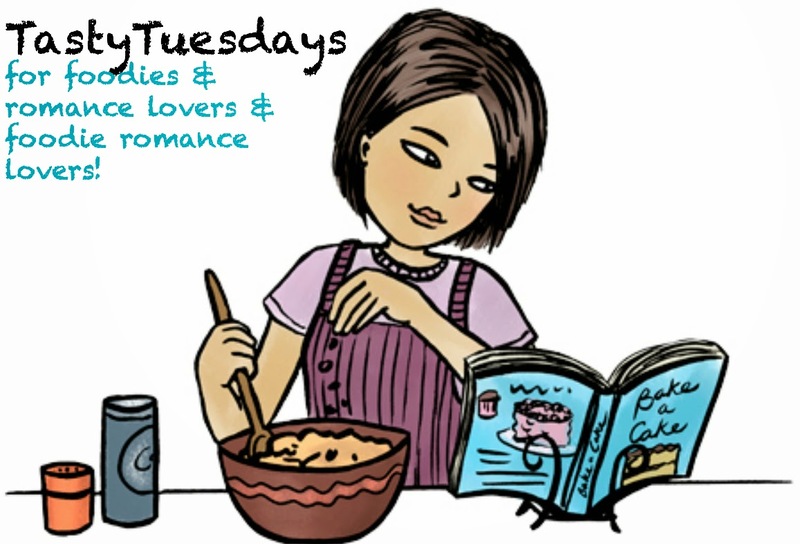 Combine those deep affections and that's what Tasty Tuesdays focuses on. Featuring interviews with foodie romance writers, book excerpts, cookbook reviews, kitchen explorations, and more. Remember, there'll be soupçon of foodie love every Tuesday, so stop on by and visit for a bit. 12 Aug 2014: Review: David Lebovitz's My Paris Kitchen transports you to France without the plane ride!